castlk, spm17, Robmks and 8 others like this. castlk, spm17, Thunder1 and 3 others like this. spm17, Thunder1, myke and 3 others like this. Work at home Monday with my funktackular Orient on my wrist. Kilovolt, Thunder1, RussMurray and 5 others like this. Robmks, phubbard, TwentiethCenturyFox and 9 others like this. TwentiethCenturyFox, RussMurray, myke and 1 others like this. Kilovolt, Thunder1, RussMurray and 7 others like this. Thunder1, myke, Reeser1 and 3 others like this. Thunder1, RussMurray, myke and 3 others like this. 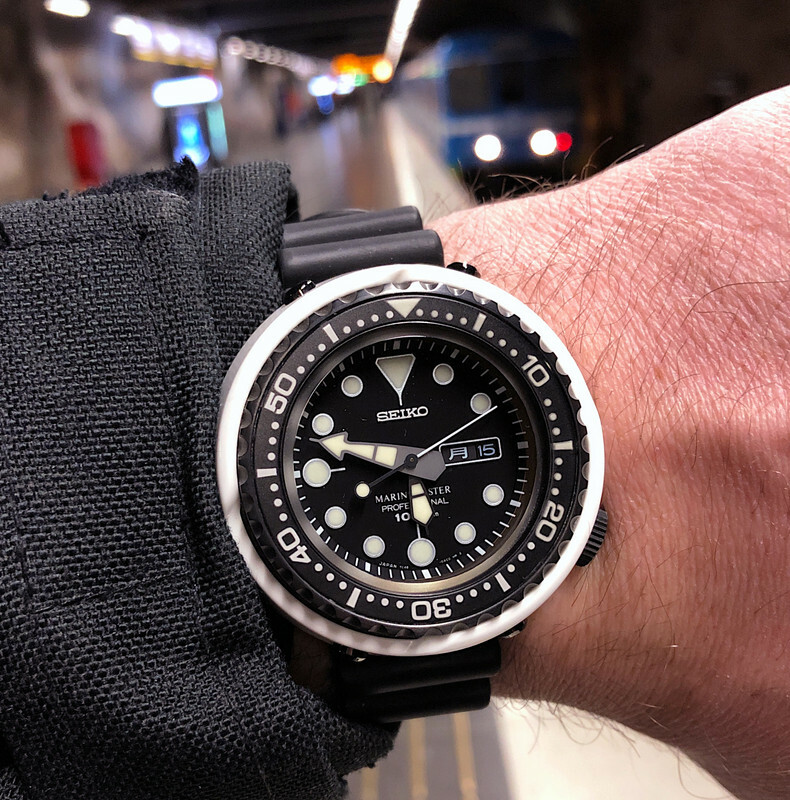 Monday, FEB 13: A German on your wrist ?